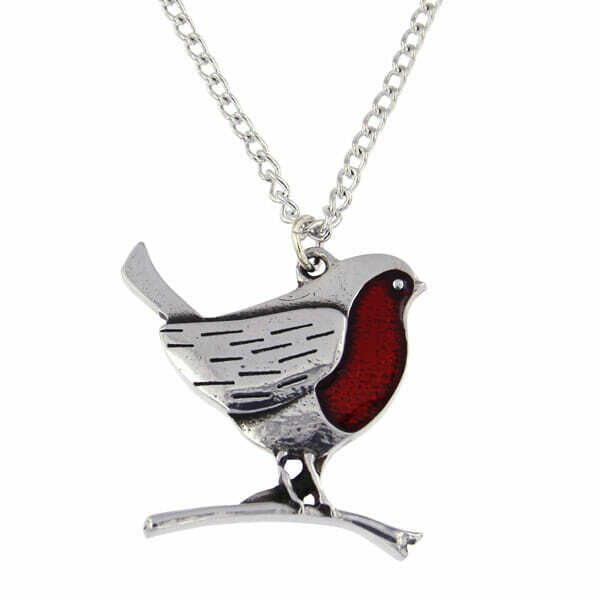 Robin on a branch pendant – pewter robin pendant with red enamel chest. On an 18″ tin-plated curb chain. 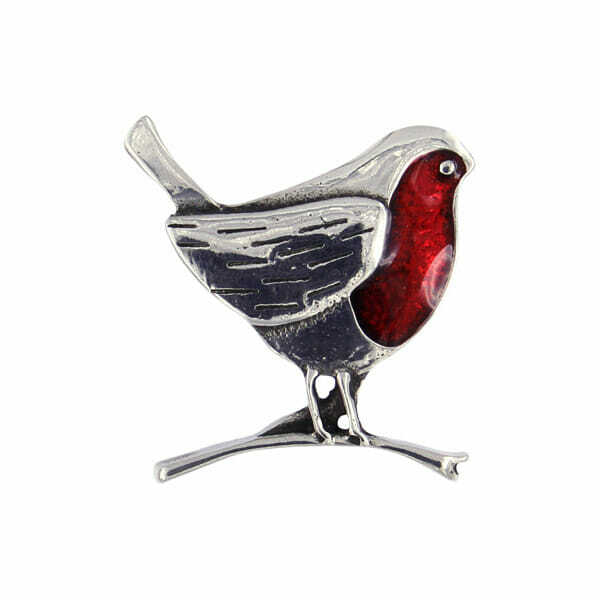 Part of our Christmas collection this lovely detailed robin is depicted sitting on a branch. The beautiful red enamel will add an extra bit of Christmas cheer to your outfit! 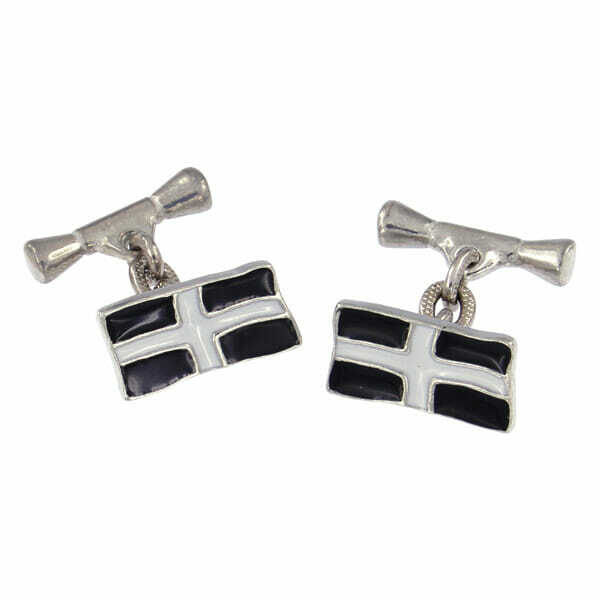 A very eyecatching pendant, very good quality, bright and colourful. 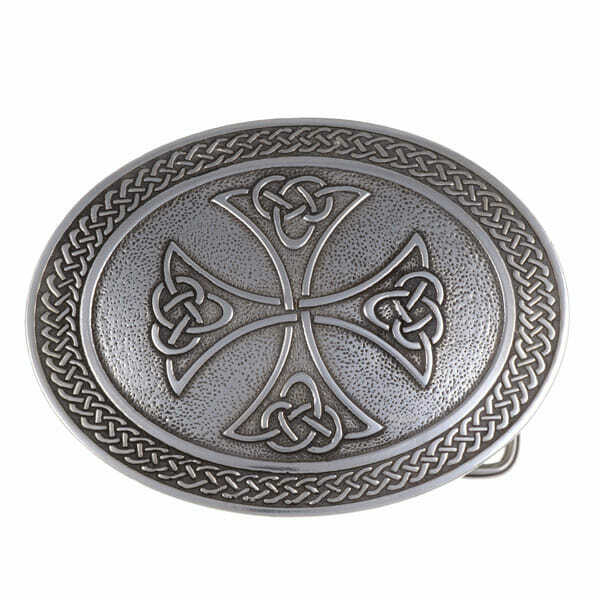 This is a piece of jewellery that will last for years and is presented in its own gift box. Delightful. 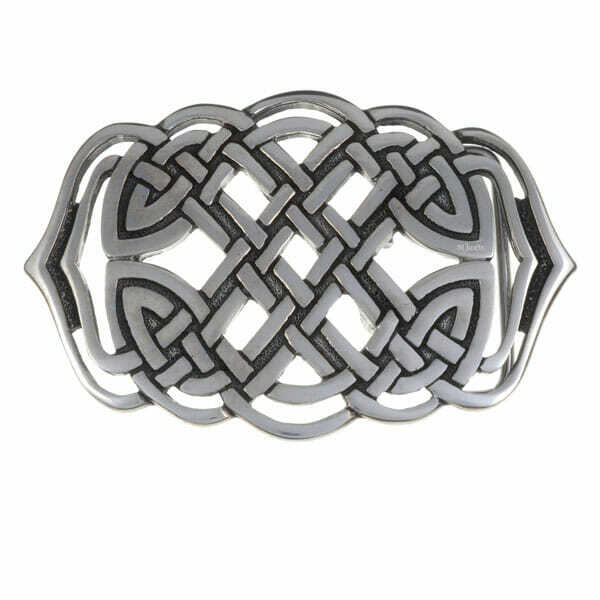 I totally agree with Jenna’s review, this is eye catching, beautifully made and a delight to wear. In the deepest of winter I’ll be reminded of our garden robins who do not visit so often now. The chain looks strong yet delicate and in keeping with the robin. 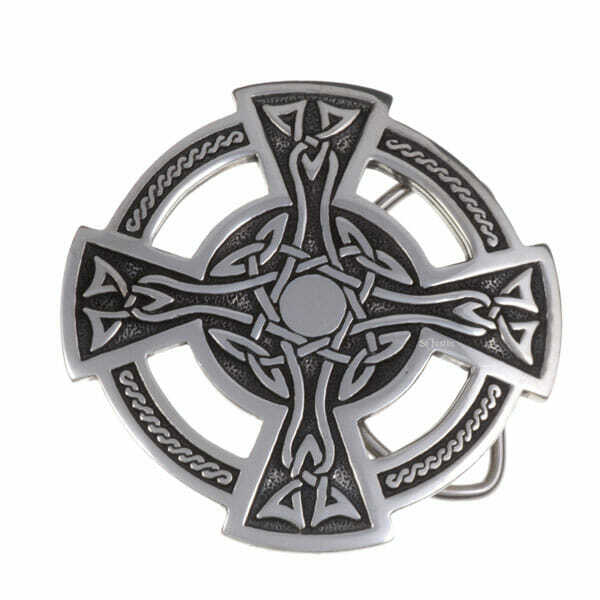 Thanks St Justin for another fabulous item.